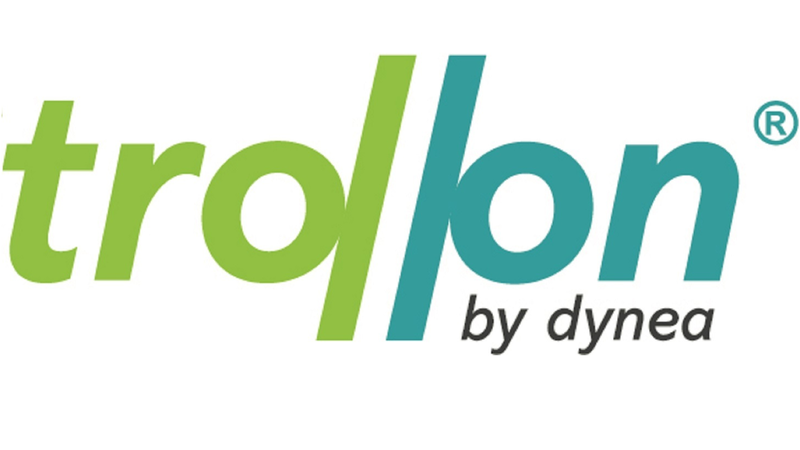 Trollon® is the newest brand in the Dynea portfolio. It is an innovation that combines Dynea’s extensive know-how from both the coatings and wood working industries. Trollon is a new smart alternative to paint, coatings and PSF- and MDO paper overlays. Trollon provides coatings without fibre-lifting and with good scratch, abrasion, water and chemical resistance, in addition to the excellent release properties. This highly efficient single-coat technology is applied at flexible application rates and gives board producers the opportunity to coat and finish high value boards in-house, using standard equipment. Trollon paperless liquid overlays can be applied to all wood species and to all board types (solid wood, plywood, particle board, OSB, MDF, HDF).